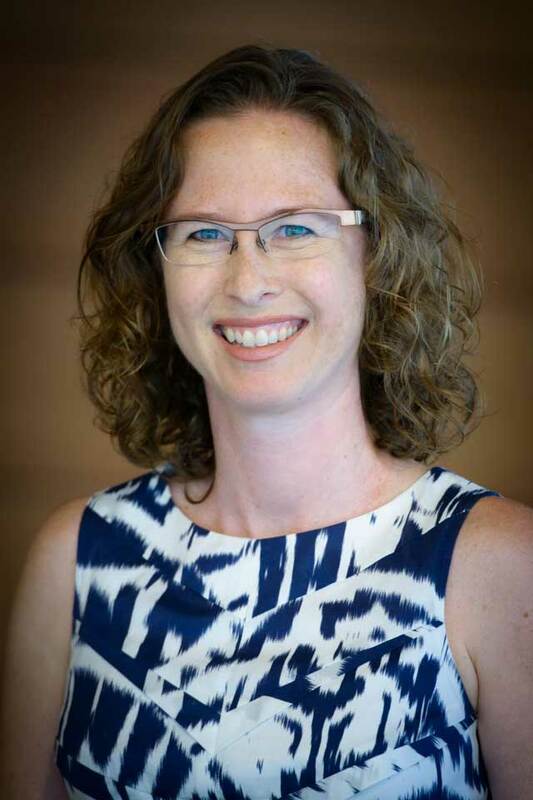 Natasha Affolder is an Associate Dean Research International and an Associate Professor at the Peter A. Allard School of Law, University of British Columbia. She is a Faculty Associate at the Liu Institute for Global Issues and at the Peter Wall Institute for Advanced Studies. Natasha publishes and lectures widely on diverse aspects of transnational environmental law. Current research projects include a study of transnational contracting as a mechanism for biodiversity protection and research into the challenges of transferring and transplanting environmental law norms and processes. Before joining the University of British Columbia, Natasha spent several years in private practice and has worked in various capacities for international non-governmental organization and inter-governmental organizations including Oxfam and the United Nations Environment Program. Natasha’s research appears in leading law reviews including the American Journal of International Law, the Leiden Journal of International Law, the Chicago Journal of International Law, and the McGill Law Journal. Her academic background includes a doctorate in law from Oxford University where she also completed her BCL and a LL.B. from the University of Alberta.